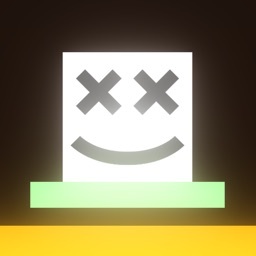 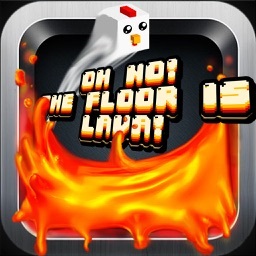 This is the original floor is lava app, and it's hot to the touch. 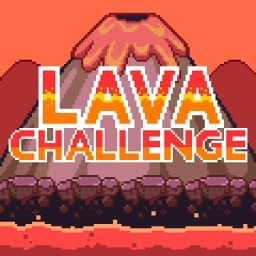 You may have taken the "floor is lava challenge," but not like this. 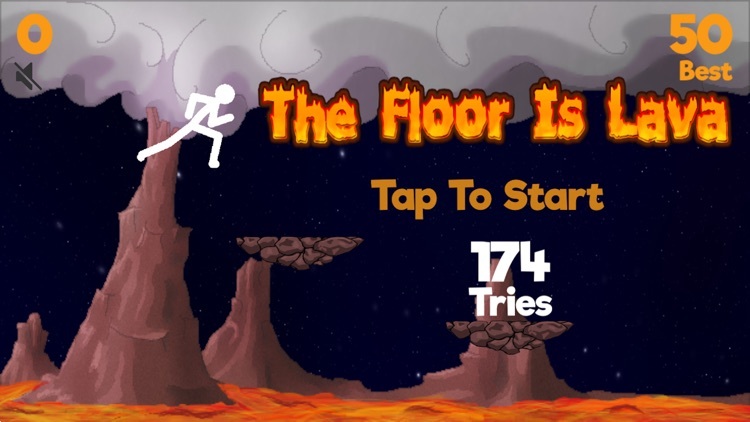 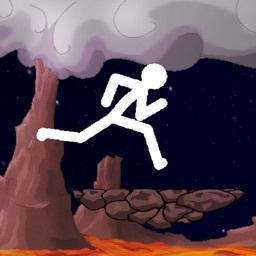 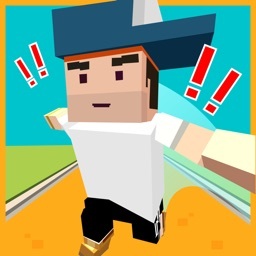 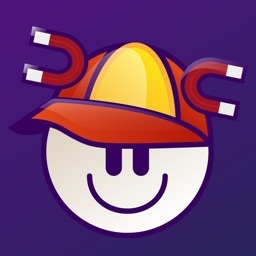 Tap to jump as you run through an endless generation of rocky platforms, and try to keep up. 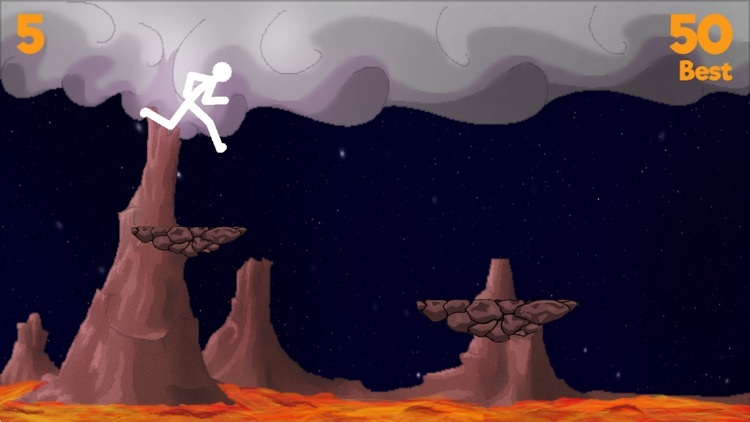 Don't fall into the lava or its game over. Make sure to check out the lava-hot sound track as well!